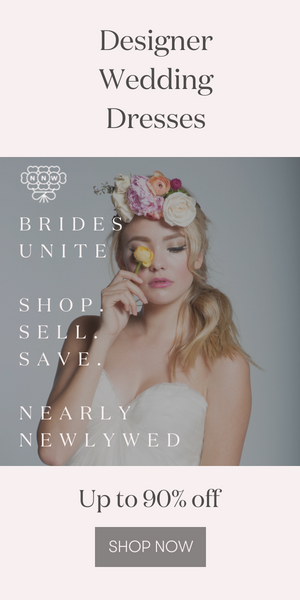 For all you Seattle area brides out there, the wonderfully talented Junebug member Little q Designs is having a Holiday Trunk Show tonight at their Georgetown studio. Drink some bubbly, enjoy the DJ, and check out their beautifully designed holiday cards, coasters and gift tags! And while you’re there take a look at their wedding invitations too, they’re divine!